Doesn’t it seem like January is going on forever? It feels like the 82nd of the month! Still, we have a few days left, which means I can talk about the new me for new year. I’m just here to show you my new glasses. These frames are from PerfectGlasses.co.uk, and I chose them from an abundance of cool and bold frames they had in stock. It was so difficult to decide, but I narrowed it down by trying to choose a pair totally different to what I already had. The designer brand is Safilo, but they have so many more, including Marc Jacobs, Hugo Boss, Polaroid, and Calvin Klein. I know that clear frames are on trend right now, and although these aren’t quite clear they are similar, so I thought I’d see if I could pull them off. What do you think? For my face shape I usually struggle to find glasses that suit. Looking online, articles say I should probably go with something more angular as I have a round face, but I like the kooky styles best. 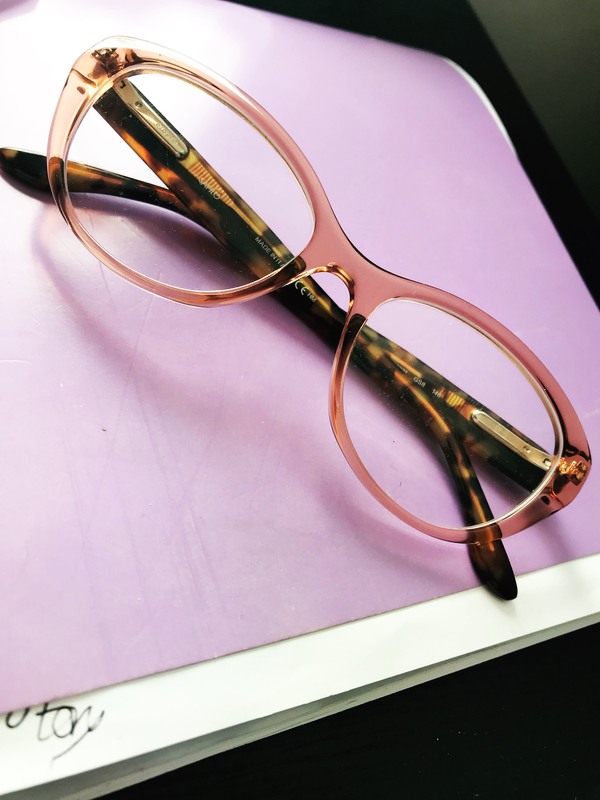 There were hundreds of pairs of women’s glasses to choose from, so if you need a new pair for a totally affordable price to boot, I’d check them out. The price includes your prescription lenses and you can even get prescription sunglasses. I had some prescription sunglasses from Perfect Glasses last year, and they are still serving me well when the sun is out. 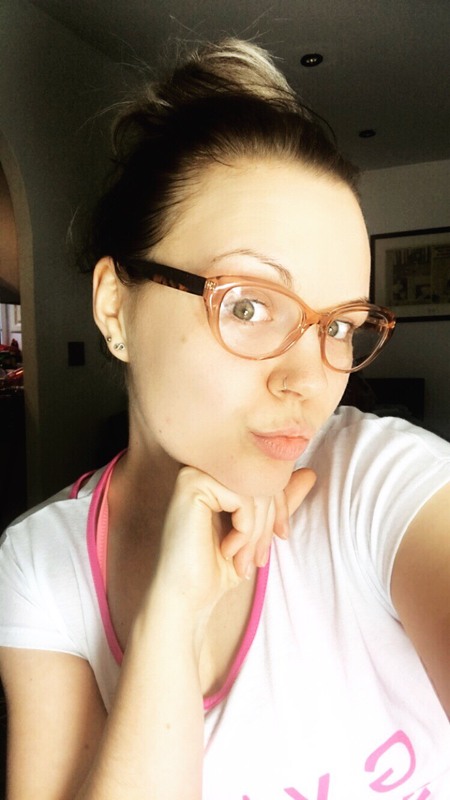 I know some people are dubious about buying glasses online as you can’t try them on, but there’s a cool little feature that allows you to upload a picture of yourself and try them on that way. You can also see them on men and women with different skin tones and face shapes to help you work out what to do. My glasses arrived soon after putting the order in, and once again I’m super impressed with these guys. They have a ‘pay half’ offer on now, so take a look quick if you need some new specs!